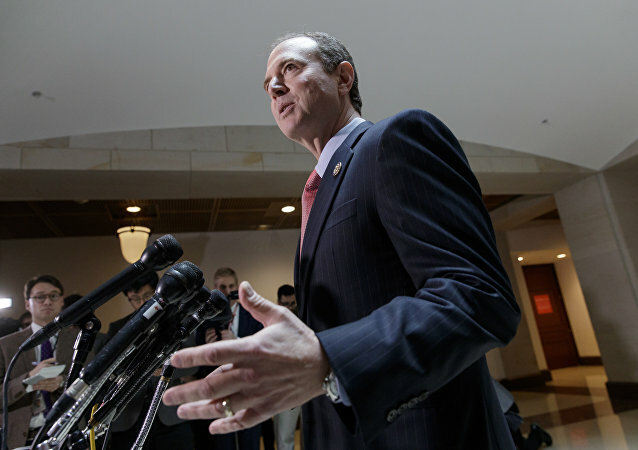 House Democrats are preparing their next line of attack against US President Donald Trump, repurposing the Mueller report as a de facto indictment for obstruction of justice and launching new investigations over the weekend. 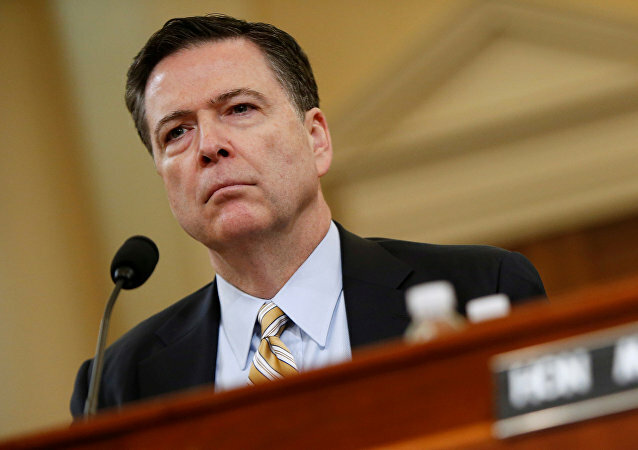 However, they’re also collecting political and financial dividends for resuscitating Russiagate, too, scholars told Sputnik. 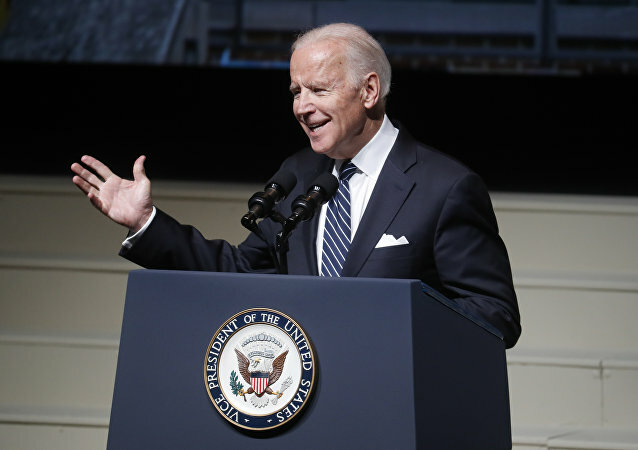 Former Vice President Joe Biden has reportedly been actively meeting with his closest advisors in order to determine the right strategy to counter US President Donald Trump, including an infrastructure reform package if he decides to run in 2020. US President Donald Trump slammed congressional Democrats after a heated House hearing with acting Attorney General Matthew Whitaker on Friday. 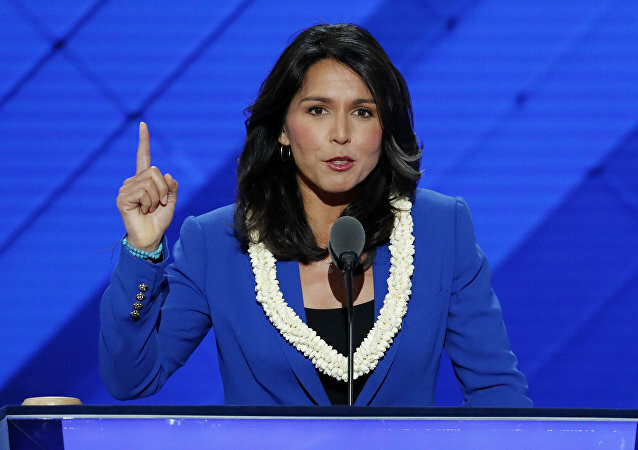 Senator Bernie Sanders, the Vermont independent, might be making another run for the White House, two people with direct knowledge of his plans reportedly said. 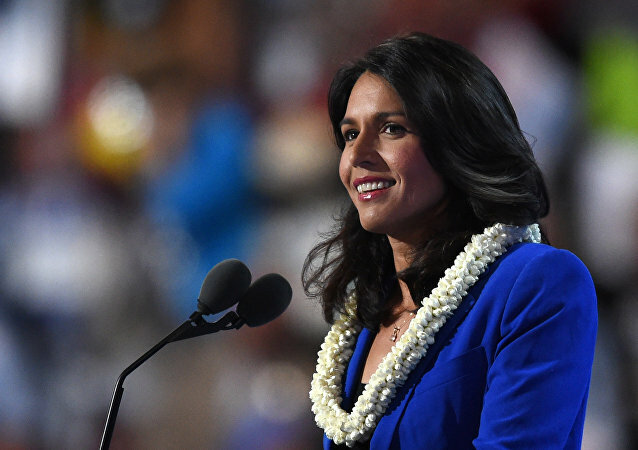 US Rep. Tulsi Gabbard throwing in her name into the pool of Democrats vying for the party's nomination for the 2020 presidential election could result in bringing the anti-war issue to the forefront, Kevin Zeese, co-coordinator of Popular Resistance, told Sputnik. 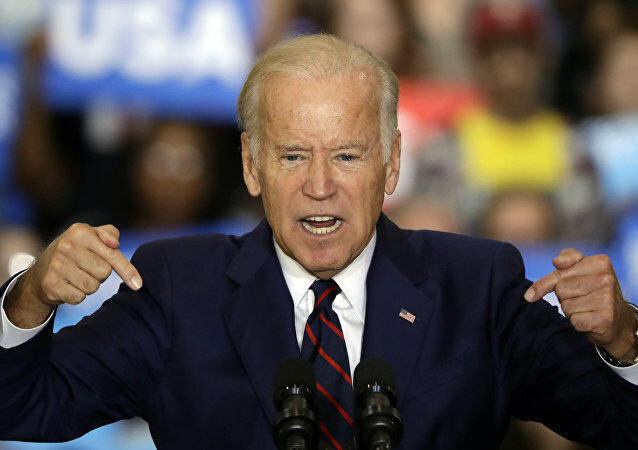 A younger sibling of the former vice president Joe Biden reportedly said that his family felt “slighted” by 2016 Democratic presidential nominee Hillary Clinton and instead voted for Donald Trump. 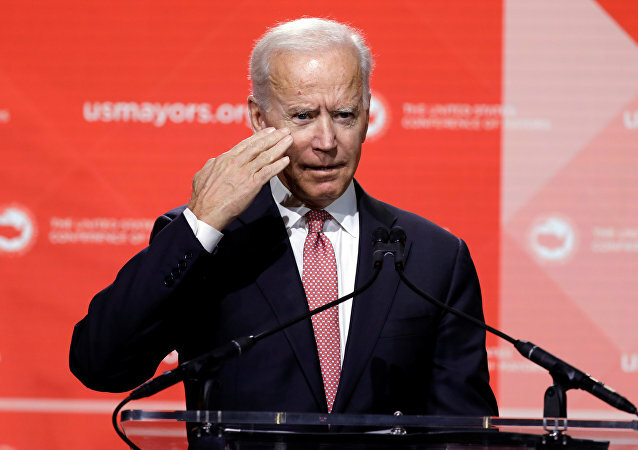 Joe Biden will reportedly make a decision on whether he will run for president in 2020 within the next two weeks, having told supporters that he does not feel other potential Democratic presidential contenders could beat President Trump. The Washington rumor mill is spinning again with theories that US President Donald Trump is considering replacing Vice President Mike Pence in his 2020 reelection bid, with a mounting consensus that Pence does not expand Trump’s base of support. 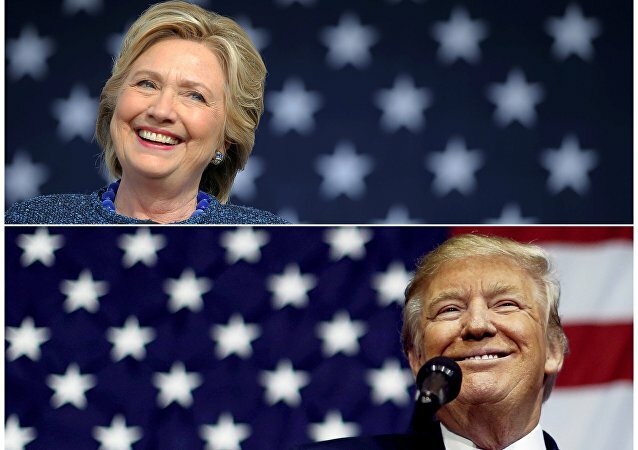 WASHINGTON (Sputnik) - A majority of American voters think that US President Donald Trump will most likely win his bid for re-election in 2020, a new Rasmussen Reports poll revealed on Tuesday. 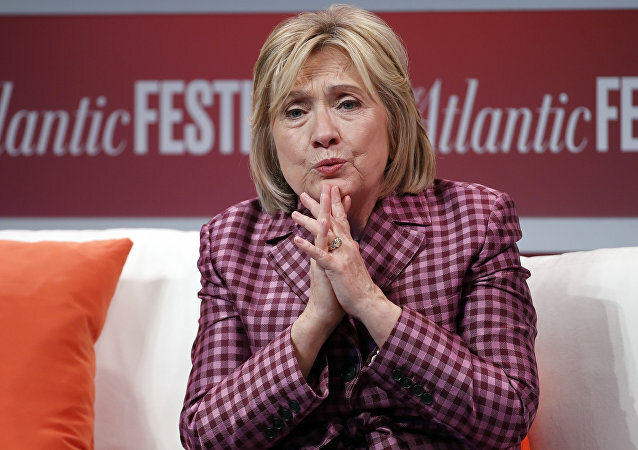 Hillary Clinton once more dodged a question on Tuesday about whether she will run for US president in 2020.